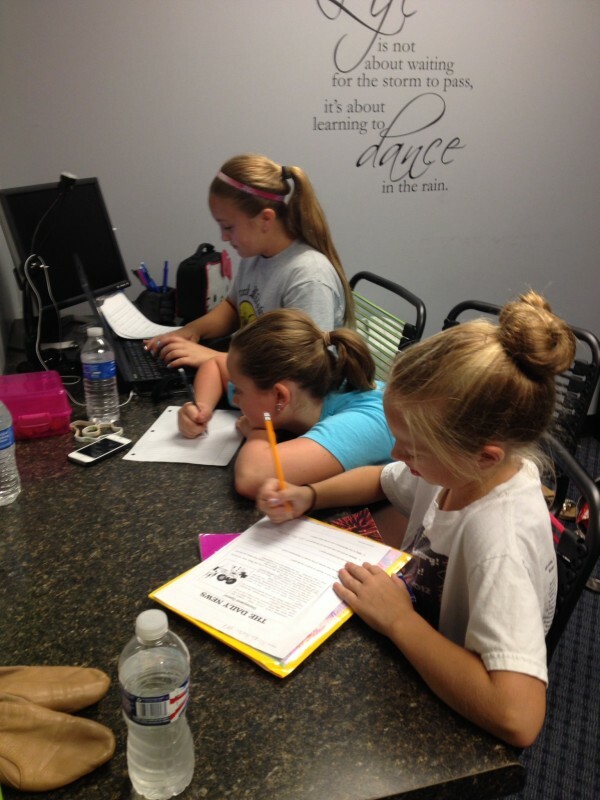 Premier Academy is located at 8405 E US Highway 36 in Avon, Indiana. The facility is situated just off of Highway 36 between Jump-N-Play and Red Curb Comedy. 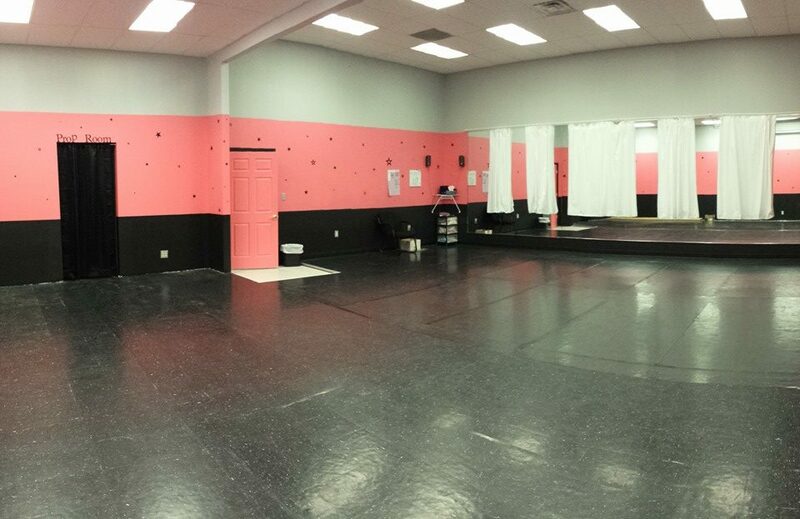 The studio houses four dance rooms all with raised floors to protect staff and students from harsh impact on their backs and knees. 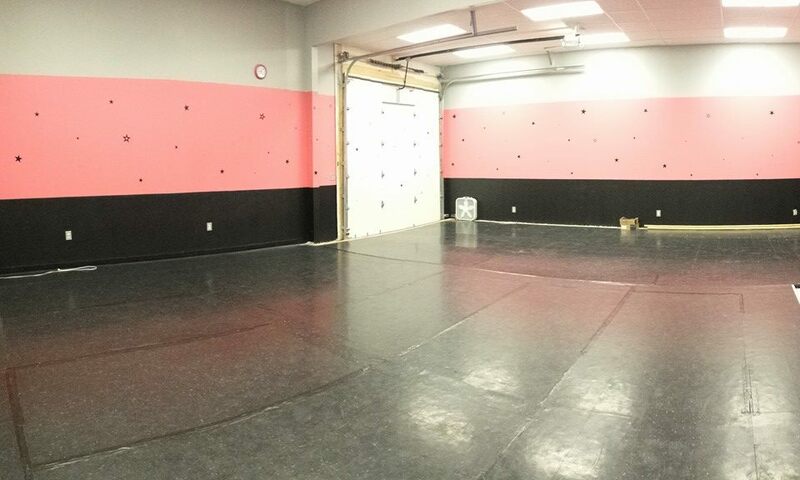 Viewing windows are provided so parents can observe class without entering the dance room and distracting the students. The studio is also equipped with a student locker/study room to afford students with a comfortable place to complete homework and store belongings. 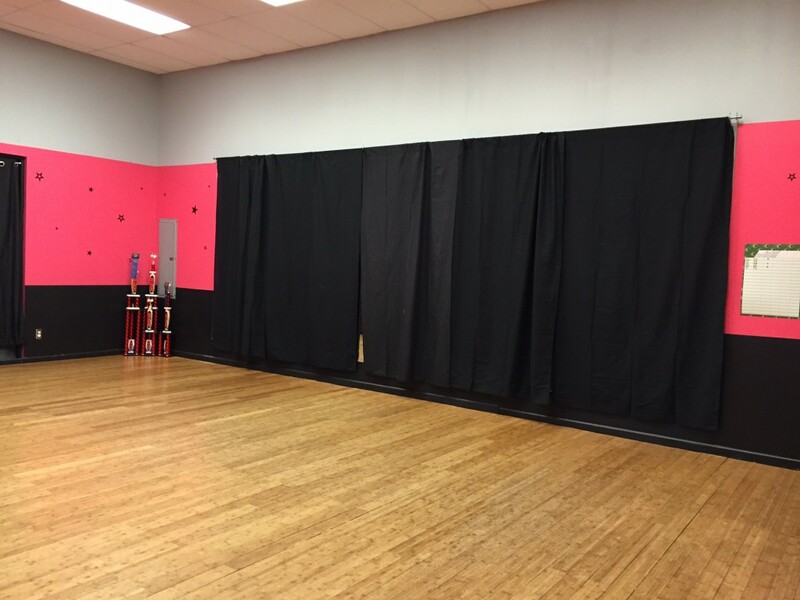 The Premier Store is fully stocked with dance supplies from dance shoes and leotards to hair ties and water bottles. No need to shop around, everything you need is within your grasp.